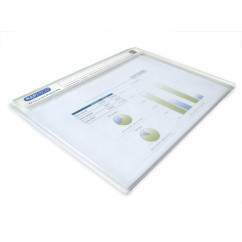 Ideal for keeping active projects close to hand, this Folio folder from Rapesco is a versatile and waterproof folder for protecting your documents. 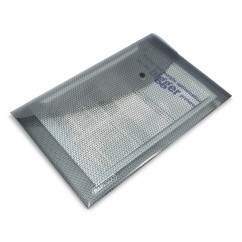 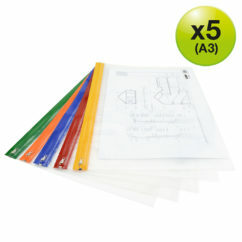 The three internal flaps and elastic closure help keep your documents secure. 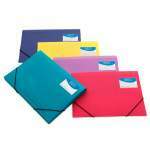 The front cover incorporates an index/business card holder for personalisation. 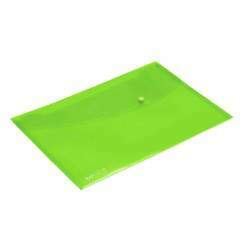 These folders are supplied in bright assorted colours in packs of 5.